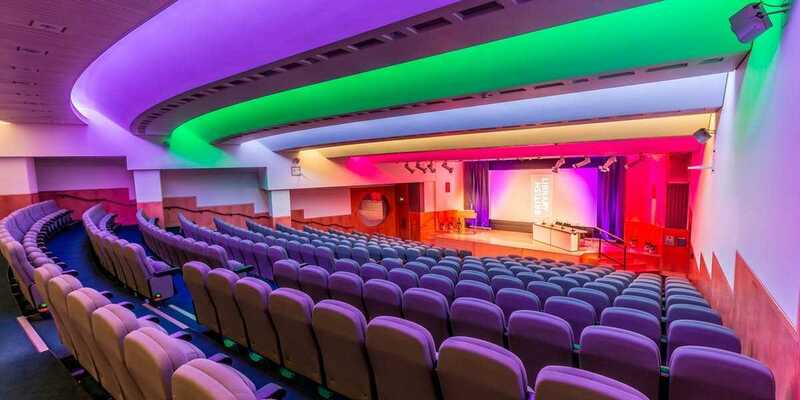 Graysons Venues at the British Library offers unique and flexible meeting and event spaces. 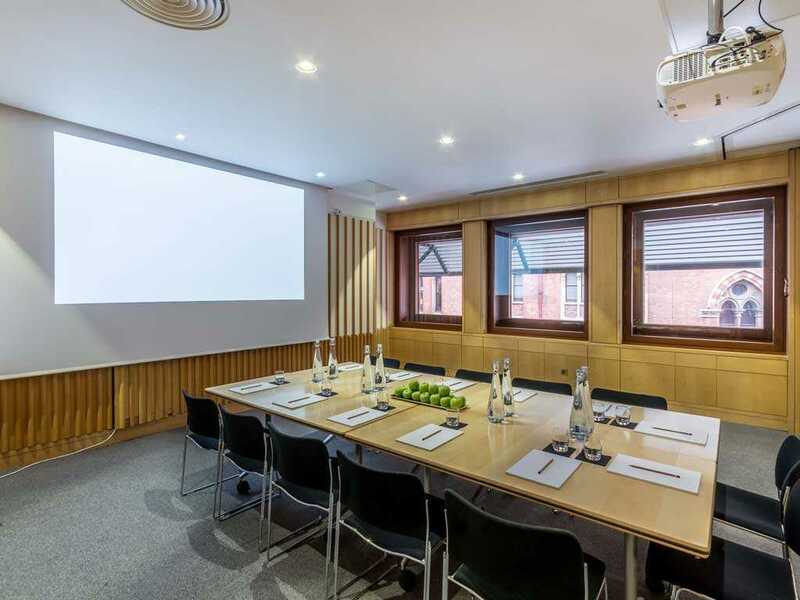 Providing facilities for up to 255 guests our spaces can accommodate all types of events from smaller board meetings, business interviews and private dinners to larger conferences, product launches and private screenings. The conference centre, set to one side of the Library has its own private entrance off the main Piazza, within sits the 255 seat auditorium with state-of-the-art AV and presentation facilities and five meeting rooms each boasting natural daylight, black out blinds, sound proofing and the latest audio-visual along with our on-site AV team to assist on the day. Within the Library is the Terrace Restaurant, perfect for larger dinners, celebrations, and receptions. The space can hold up to 200 guests for a reception and 100 guests for a dinner and has both indoor and outdoor features. 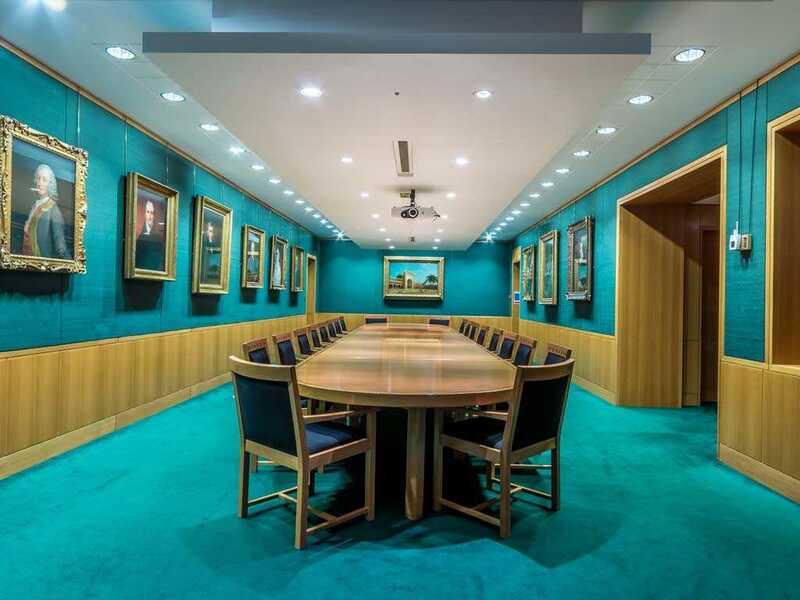 The fourth floor Boardroom Suite is ideal for more formal functions; the main boardroom is ideal for executive meetings and the adjacent meeting rooms perfect for smaller business meetings and lunches. 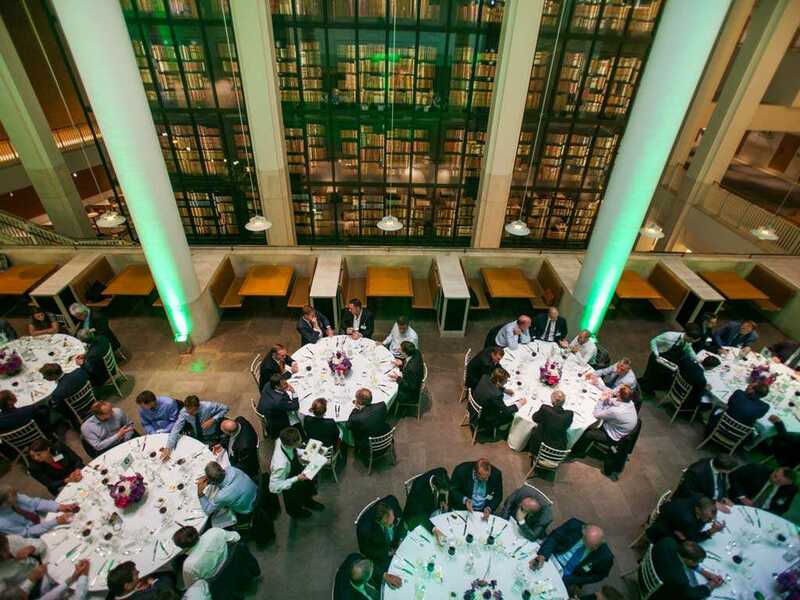 A one minute walk from Kings Cross St Pancras Station, with International trains alongside six London Underground lines and just five minutes from Euston Station, the British Library is in the ideal location for any event and perfect for delegates and guests travelling from further afield. Starting From £560.00Day Hire From £800.00Evening Hire From £520.00Minimum Spend From £15.00 ex VAT for catering, room hire additionalDDR From £57.60 ex VATPlease Note Venue pricing can vary greatly depending on factors such as event date and timings.